And apparently he’ll “keep coming”. During the middle of May, we received a full body image of Kojima Productions’ mascot named Ludens. 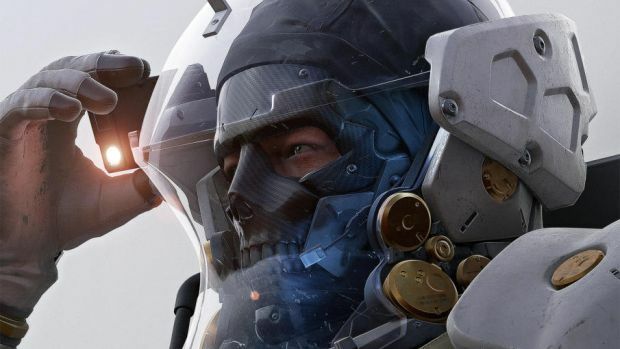 It didn’t really amount to all that much and studio head Hideo Kojima clarified that it wasn’t an image from a game that’s being worked on. 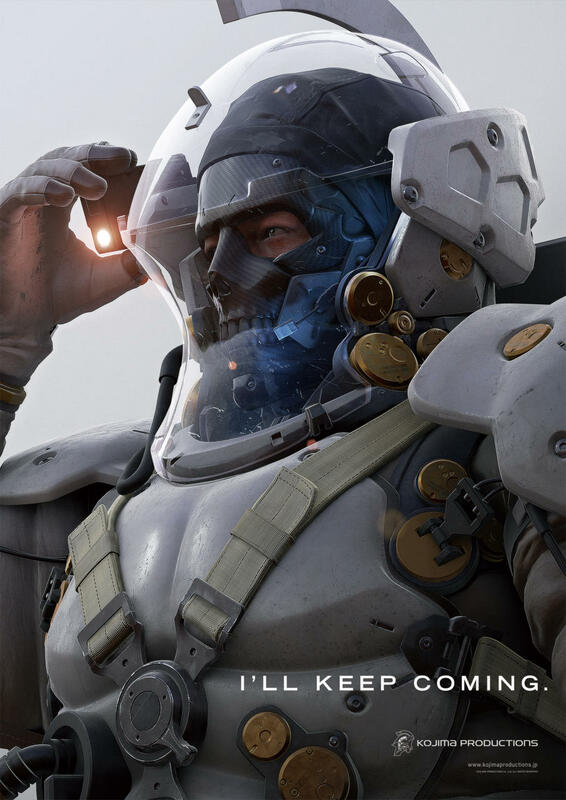 However, now the image of Ludens has been updated and he not only has somewhat of a face but the phrase “I’ll keep coming”. The mystery only thickens at this point. Which is fair enough given how we know absolutely nothing about it at this point other than it’s heading to PS4 and PC. 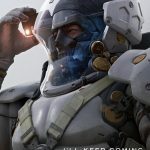 What are your thoughts on the development of Ludens and what it could mean for Kojima Productions? Let us know in the comments below.